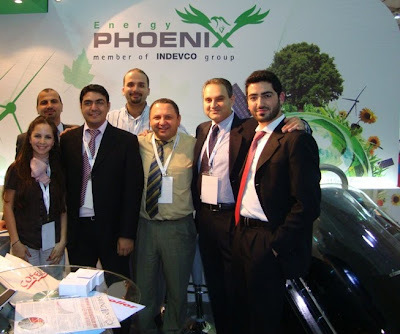 Lebanese experts discussed financial and economic development at Planet Lebanon 2010. 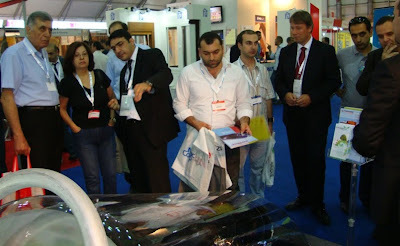 Planet Lebanon 2010, organized under the patronage of the President of Lebanon, Michel Sleiman, is taking place at Beirut International Exhibition & Leisure Center (BIEL) from 29 June through 1 July 2010. 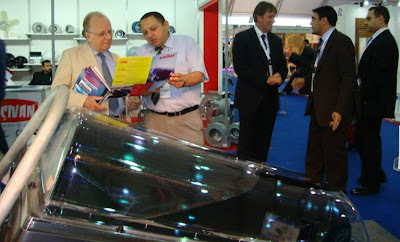 The mission of this event was "to promote the economic and financial development of Lebanon". Panelists included Rayya Haffar El Hassan, Lebanese Minister of Finance; Ghazi El Aridi, Lebanese Minister of Public Works; Abraham Dedeyan, Minister of Industry; and Ghayath Al Rifai, Executive General Secretary of the Lebanese International Business Council. This panel discussed economic prospects related to developing local infrastructure, strengthening growing industrial sectors and perfecting services related to Information, Communication and Technology (ICT). 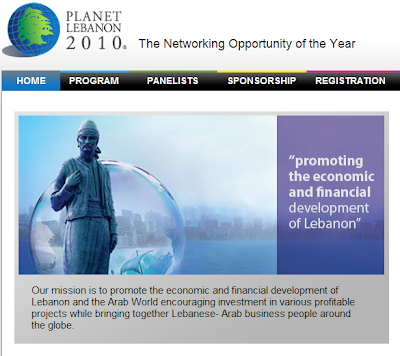 Planet Lebanon 2010 offers an opportunity to renew Lebanon’s commitment towards encouraging foreign investments and to establish private-public partnerships through stronger networks with Lebanese expatriates. COMPACT focuses on Lean Manufacturing System in order to create added value products for its customers. Napco Composite Packaging Technology (COMPACT) has recently introduced Lean Manufacturing System in order to increase the printing process efficiency. 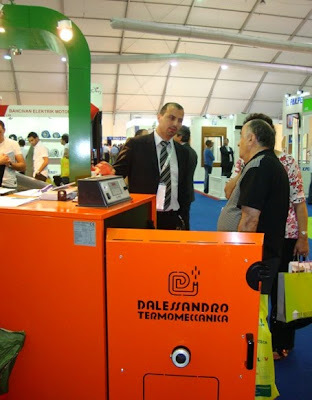 The system, which focuses on visual controls, makes the printing process and machine parameters more visible. COMPACT is a composite packaging film manufacturer in Dammam, Saudi Arabia. Visual controls simplify management and ensure that problems and deviations from standards are visible to all the team. In addition, these controls display the progress status of operations in an user-friendly format. This project is currently running on printing machines as an initial phase for implementing on other production machines at the Dammam-based facility in Saudi Arabia. COMPACT team is currently inputting weekly data and is anticipating a fully-automated system that begins in conjunction with the coming Enterprise Resource Planning (ERP) system. 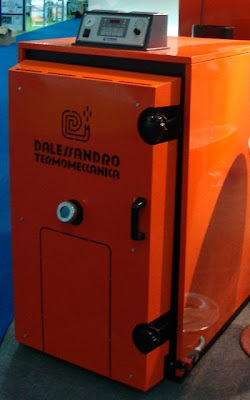 The new visual control system displays Key Performance Indicators (KPIs) of the operators on the machines and acts as a motivation tool for the production operator to better enhance his productivity and reduce his downtime by clearly displaying figures he worked on to all the section's team and to the next-shift operator on the same machine. In the future, alongside with the KPIs, the visual control system will include live speed, live downtime and the machine schedule. Lean manufacturing, also known as lean production, is a production practice that considers eliminating any expenditure of resources that has a goal other than the creation of value for the end customer. This process management philosophy derived mostly from the Toyota Production System in the 1990s. Interstate Resources has published a series of PDF files about the U.S.corrugated manufacturing group's sustainability efforts. Download this story at www.interstateresources.com/PDF/Interstate-Resources-Easy-POP.pdf. Millions of dollars are lost when over 50% of corrugated point-of-purchase (POP) displays are wasted. Due to assembly complexities, time limitations or a transient workforce, many displays never get assembled. Interstate Container Reading, the “go-to” source for problem-solving, recognized the need for better, retail friendly, easily assembled displays. 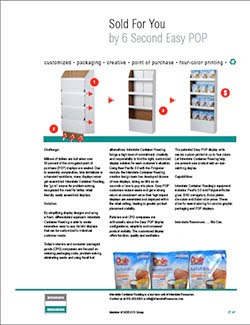 The patented Easy POP display units can be custom printed in up to four colors. 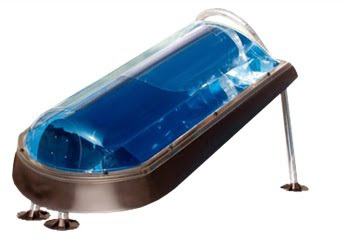 Let Interstate Container Reading help you present your product with an eye-catching display. Lebanon's leading disposables consumables company, Sanita, has launched the 'Ma T3ed Lal 3ashra' or 'Don't Count to 10' campaign for its Gipsy brand tissue products from June through the end of August. 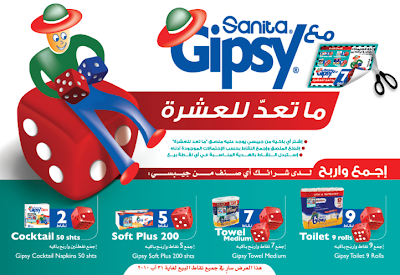 Sanita produces Gipsy products - facial tissue, toilet tissue, paper towels, paper table napkins and wet wipes - at its manufacturing plant in Halat, Lebanon. 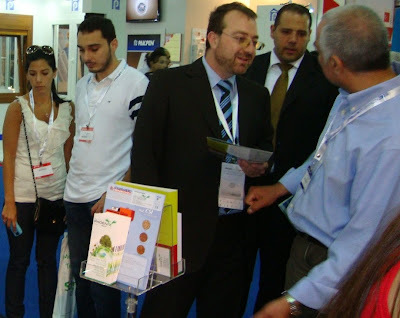 Sanita is currently running the television ad, from 23 June through 13 July 2010 on LBCI, Al Jadeed, MTV, ANB and Future TV. In addition, Sanita's radio campaign runs from 19 June through the end of June on Sawt el Mada, Light FM, Nostalgie, Melody, Delta, Strike, in addition to Radio Liban Libre (RLL), Voix du Liban (VDL) and Sawt El Ghad during July 2010. 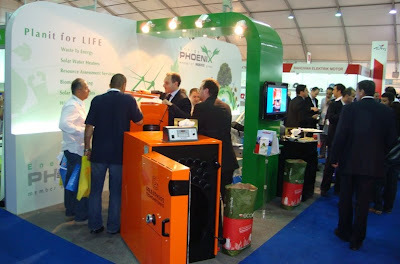 Phoenix Energy in Safra, Lebanon, presented 'Innovative Technologies in Solar & Biomass Heating' at Project Lebanon 2010. 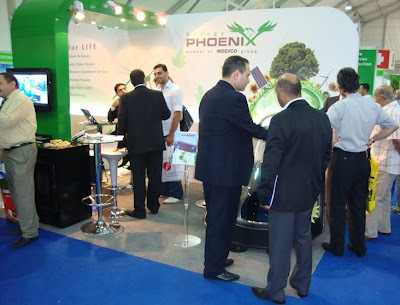 Visitors were able to visit Phoenix Energy at Stand #K43 in the Green Pavillion, throughout the duration of the exhibition, 1-4 June, at Beirut International Exhibition & Leisure Center, BIEL. The event is the 15th international trade exhibition for construction technology, building materials and equipment for the Middle East. 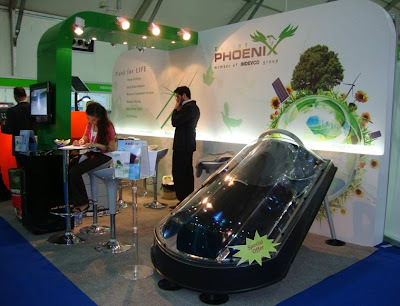 Phoenix Energy supplies renewable energy products and solutions, such as water solar heaters, wind turbines, biomass boilers, biomass stoves for domestic and commercial use, and minced solid biofuels. 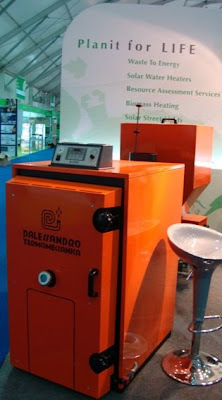 The company also provides turnkey commercial projects for power generation using renewable energy resources and assessment services. 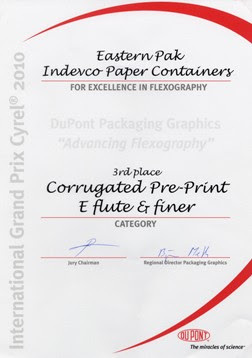 Easternpak's printed instant noodle box placed in the 'Corrugated Pre-Print E-Flute and Finer' category. 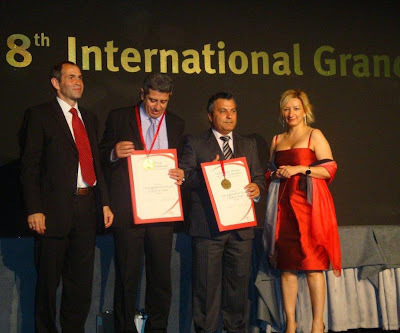 INDEVCO Paper Containers executives attended the 2010 DuPont Grand Prix Cyrel® Awards gala ceremony in Barcelona, Spain from 3 - 5 June. The winning entry was submitted by Easternpak, a corrugated manufacturer in Dammam, Saudi Arabia. Repro Center, a division of sister-company Unipak, corrugated manufacturing plant in Lebanon, produced the digital flexo printing plates for Easternpak. These business units are members of INDEVCO Paper Containers division. Jurors evaluated over 750 submissions of flexographic printed packaging in 8 different categories from Europe, the Middle East and Africa, basing their assessments on packaging design, reproduction and printing. "Receiving the 3rd prize in 2010 DuPont Grand Prix Cyrel® competition shows that Easternpak pre-print quality meets the highest international standards. Our Repro Center produces high-quality photopolymer plates that meet the highest international standards in the industry. 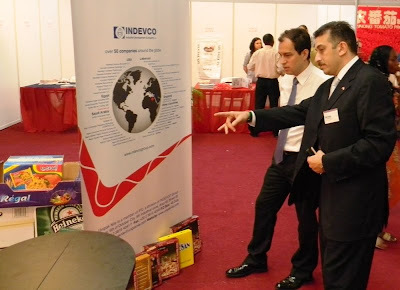 We are able to compete with global players in the region and leaders in the corrugated packaging industry worldwide. 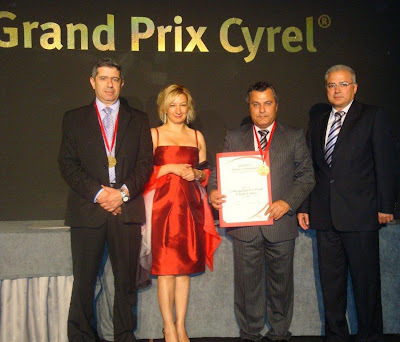 In the upcoming DuPont Grand Prix Cyrel® competition, we will plan to participate with more entries in different categories." DuPont has hosted the Grand Prix Cyrel® event since 1982. The competition has evolved into a key industry event, promoting the growth of flexography within the printing packaging industry. Easternpak is a member of INDEVCO Paper Containers, a division of INDEVCO Group, the 'Local Multinational of the Midde East'. Freshdays® TV commercials are re-broadcasted on satellite TV stations in the Middle East starting 3 June 2010. As part of Freshdays campaign 'Khalliki Fresh ma3 Freshdays' or 'Stay Fresh with Freshdays', Napco is advertising its brand of feminine hygiene pantyliners on some of the leading TV stations in the Arab world. This TV commercial was initially broadcasted during 2009. America's Got Talent: Thursday & Friday at 7:00 p.m.
Friends: Thursdays & Fridays at 8:00 p.m. In addition, a regular TV spot campaign will be broadcasted during Oprah, The Doctors, Turkish series, etc. The OC program: Friday at 9:00 p.m. Romantic night movie on Saturdays at 9:00 p.m.
Interstate Container Cambridge participated in the Turning Spent Food Packaging into Gold panel at the 2010 National Restaurant Association (NRA) Show in Chicago in May. Pete Bugas, General Manager of Interstate Container Cambridge, joined fellow members of Global Green's Coalition for Resource Recovery (CoRR) to discuss how restaurateurs can save money and immediately green operations by turning to recyclable wholesale transfer packaging. Other panel members included Kristin Newman of International Paper, Larry Saywell of Mountaire Farms, and Annie White of CoRR. Bugas explained how Interstate Container Cambridge worked with Delaware-based Mountaire Farms, the largest poultry plant in the U.S., to shift from non-recyclable waxed boxes to the Interstate Container's innovative, recyclable GREENCOAT™ corrugated wax-alternative boxes.